We've had a very eventful week. I've eaten my fair share of cake. And I'm not mad about it. 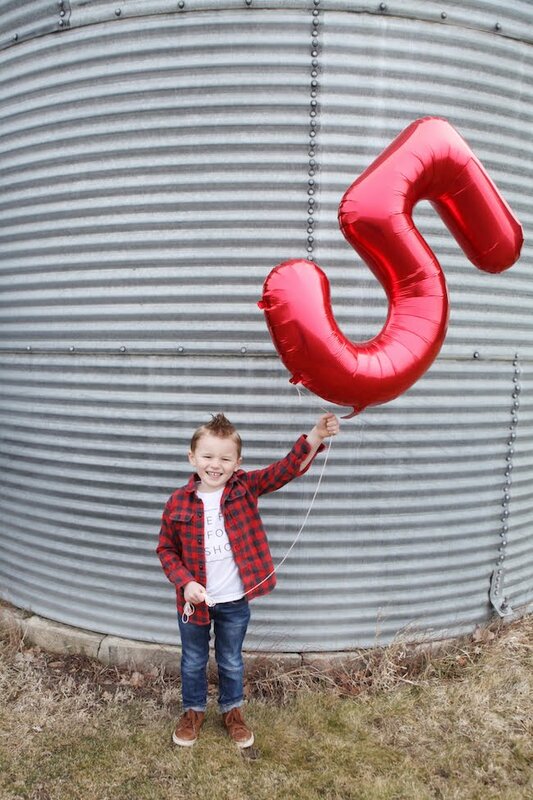 I still can't believe he is actually five. On Brody's birthday, we loaded up and headed to Boise to watch Kung Fu Panda 3. He of course had to start things off with a racing game... a good pre-movie warm up. His Grandma and Papa joined us, and I'm pretty sure he had A TON of fun. Especially judging from all of the "hi-ya!" noises I heard from him during the movie. This was Beckam and Bennett's first time in a movie theater also. Bennett slept through all of it which was very nice. After the movie, we came home for dinner, cupcakes and presents. AND he is having his birthday party this Sunday. I'd say five is going to be a good year for this kid. My farmer's birthday is the day after Brody's. 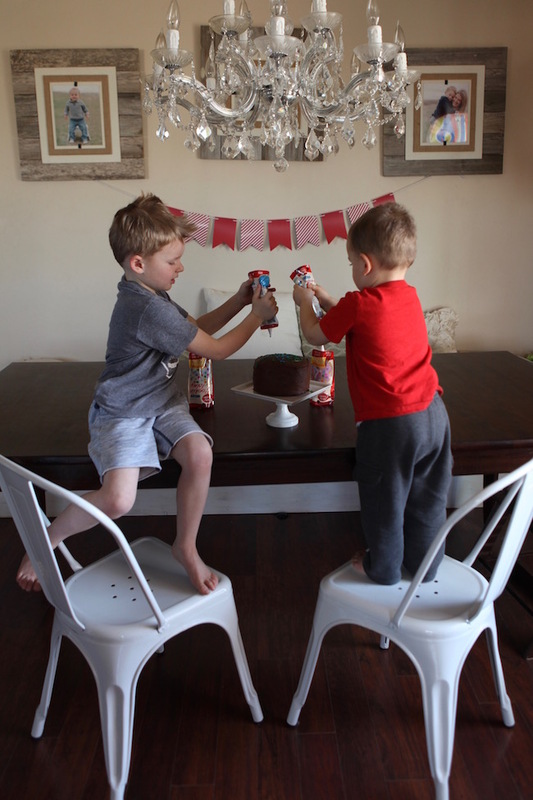 For his birthday, he requested that the boys decorate his birthday cake. I was seriously SO impressed at how well they did. The only thing that I did was rotate the cake plate as they were squeezing the frosting on so the color was spread out a bit. I have to say, it tasted freaking amazing too. I made a coffee infused chocolate cake with a mocha buttercream frosting. My hubby is a big fan of coffee... obviously. I could snuggle this little bear ALL day long. 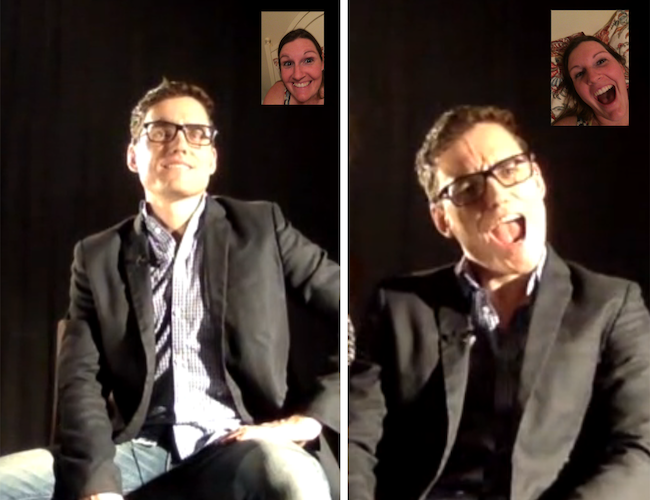 I spent a lot of time helping a friend with his casting video for the Bachelorette via FaceTime. Sounds like a pretty fun week for everyone! Good luck to your friend, that is so exciting! 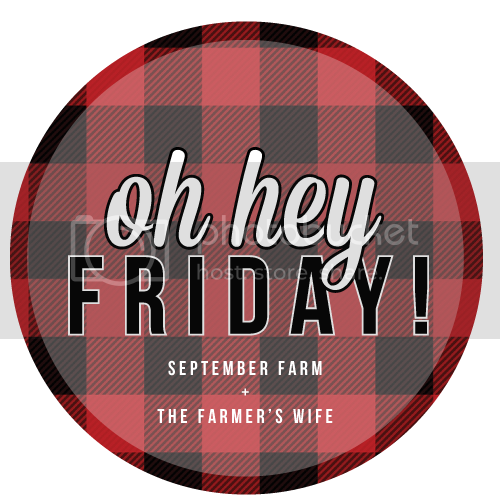 Have an amazing weekend darling! that casting video. i want to see it! ps. we totally can't wait for sunday. we haven't told kaye. she's going to freak. That cake looks delicious! It makes me wish I was a baker!! Love the chairs the boys are standing on! Please share details about where they are from! Happy Birthday, sweet boy! I LOVE LOVE LOVE your wooden picture frames behind your dining table! Please tell me I can purchase them somewhere, instead of making them, because I'm not crafty!!! 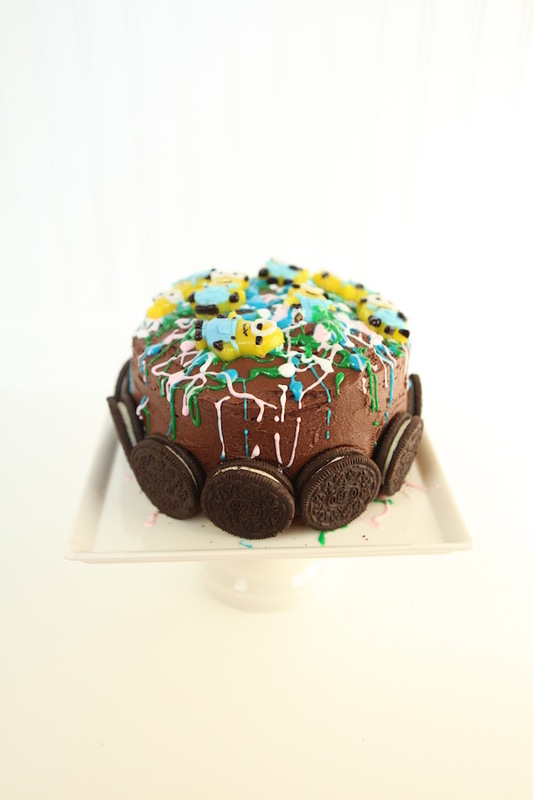 That cake...love it! Happy Birthday to your boys. Good luck to your friend on the casting. Your kids did such a cute job on that cake. Quite nice and I am thankful that you shared your happy moments here. This month I am going to celebrate my son’s 6th birthday at a local venue NYC. I really want to make it up for the last time as I wasn’t here.